Have you ever wondered which individuals on the planet hold the most power in their hands to influence human society? Politically. Economically. Socially. In a world of over 7.5 billion people. 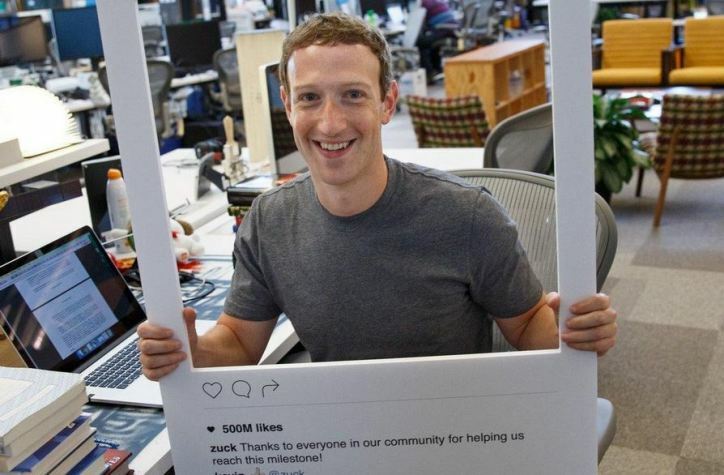 Mark Zuckerberg (born in 1984) is the famous founder, chairman and chief executive officer of the world’s largest social media platform: Facebook. This young man is worth nearly $60 billion, which currently places him as the fifth richest person on Earth. Not only does he have lots of money, but he is privvy to an incredible amount of social data which is extremely valuable when it comes to advertising revenue, trend spotting and influencing people.